In the North America, the most common form of care for a body is a traditional funeral or cremation with a memorial service. 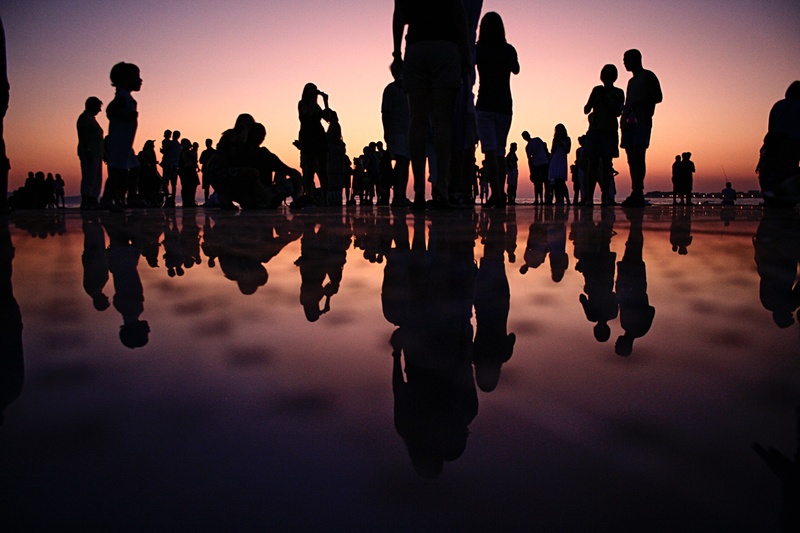 However, there is a growing trend with people choosing to host a celebration of life instead. A celebration of life allows a family to tell a story of their loved one. Friends and family come together to celebrate the personality and achievements of the deceased. The great thing about celebrations of life is that they are typically held after the remains have been cared for. This allows more time for planning and getting creative to truly honor a loved one during the event. More and more people are choosing to have a joyous event to celebrate a loved one rather than an emotional and mournful service. The great thing about celebrations of life is that they are typically held after the remains have been cared for. This allows more time for planning and getting creative to truly honor a loved one during the event. More and more people are choosing to have a joyous event to celebrate a loved one rather than an emotional and mournful service. Chuseok is an annual tradition celebrated during the 8th month of the lunar calendar. 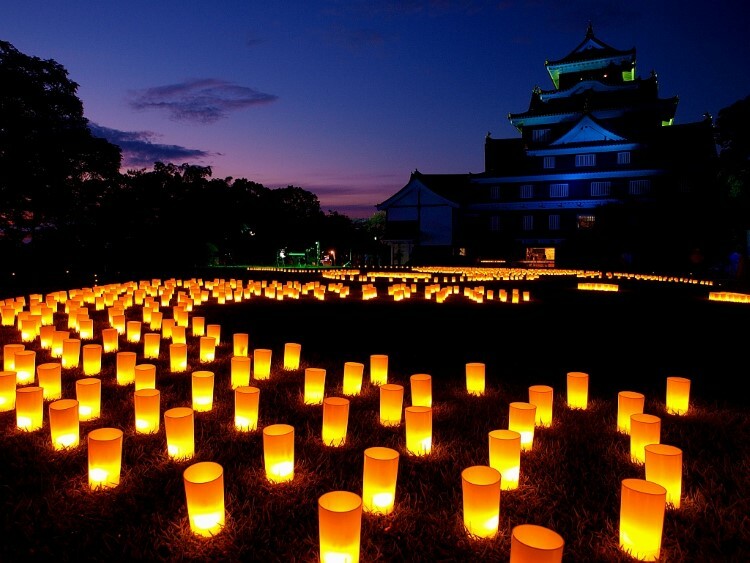 It is a three-day harvest festival that is referred to as “Korean Thanksgiving”. During the holiday, Koreans visit their ancestral hometowns and pay homage to their ancestors. While there; families pray, clean the tombs of their ancestors, and hold a feast where they share food and drink with their ancestors. Around 30 million people celebrate this holiday each year. 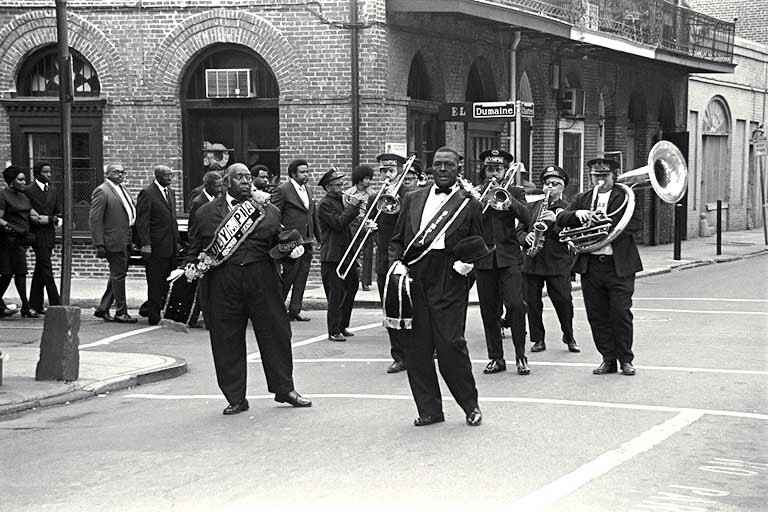 A New Orleans Jazz Funeral is a funeral with music. The funeral strikes a balance between joy and grief as the processional is led by a marching band. The band begins by playing somber music and hymns. After the body is buried, the music switches to more upbeat and celebratory tunes. The music is accompanied by dancing to celebrate the life of the deceased. The tradition merges European, African, and American cultural influences. 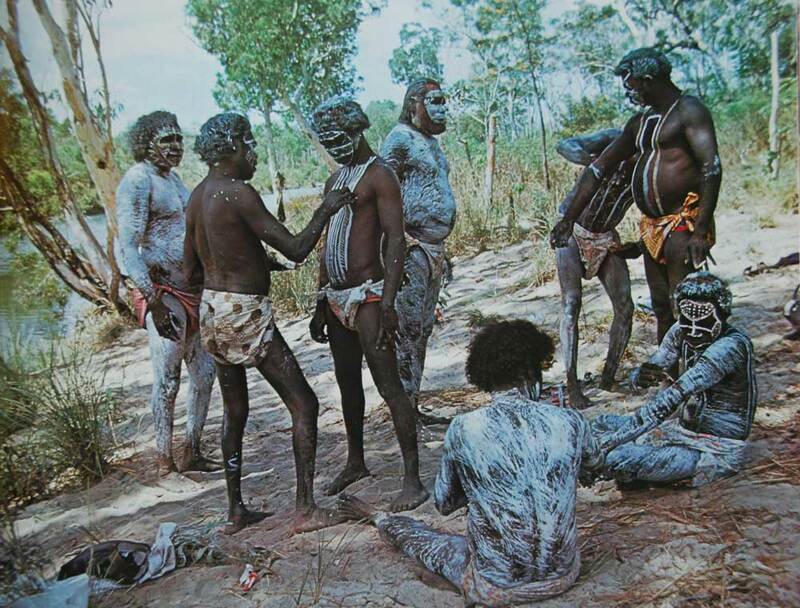 In the Aboriginal society in Northern Australia, celebrating the life of a loved one is an elaborate ritual. The celebration begins with a smoking ceremony in the living area of the deceased to drive away their spirit. Afterward, a feast is held with mourners painted ochre. The mourners dance and eat while celebrating the life of the deceased. The body of the deceased is placed on a platform outdoors, covered in brush, and left to decompose. 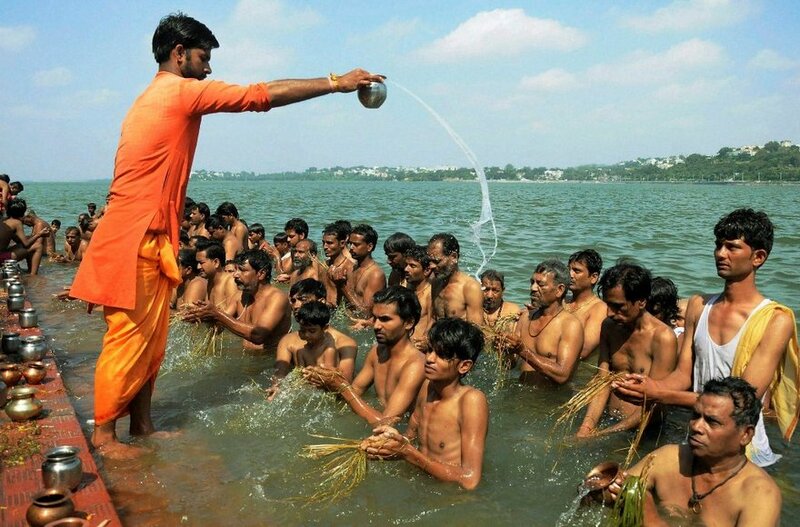 Pitru Paksha is a 16 lunar day period in the Hindu calendar where Hindus honor their ancestors. During the celebration, Hindus honor their ancestors as far as seven generations back. The celebration begins by bathing in sacred ponds and rivers. Afterward, food and prayers are offered to the ancestors as they return from the afterlife to feast. 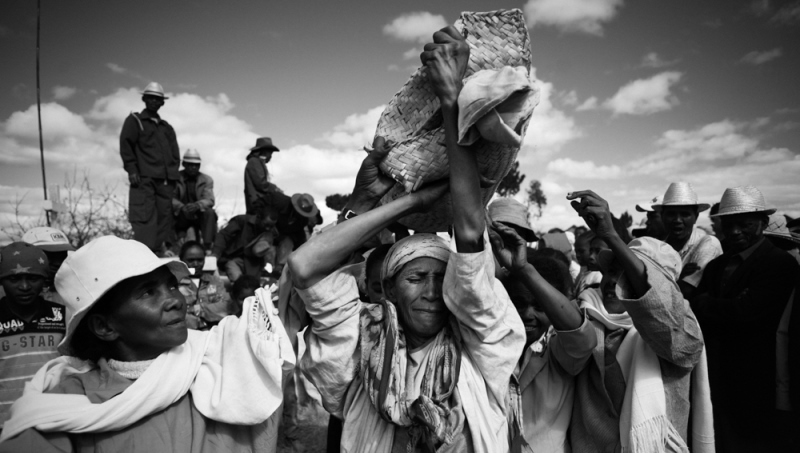 The Malagasy people of Madagascar celebrate Famadihana or “The Turning of the Bones” every five or seven years. Families gather at their ancestral crypt to honor and celebrate their ancestors. Bodies are exhumed, wrapped in white cloth, and then sprayed with wine or perfume. Afterward, a band plays lively music while the family dances with bodies. For some, it’s a time to update the deceased on family news. For other family members, it serves as a time to celebrate while remembering and sharing stories. Popular in central and southern Mexico, Dia de Los Muertos (Day of the Dead) is an annual holiday that dates back to the Aztec empire. Over the years, the holiday has merged with the Catholic “All Souls Day”. 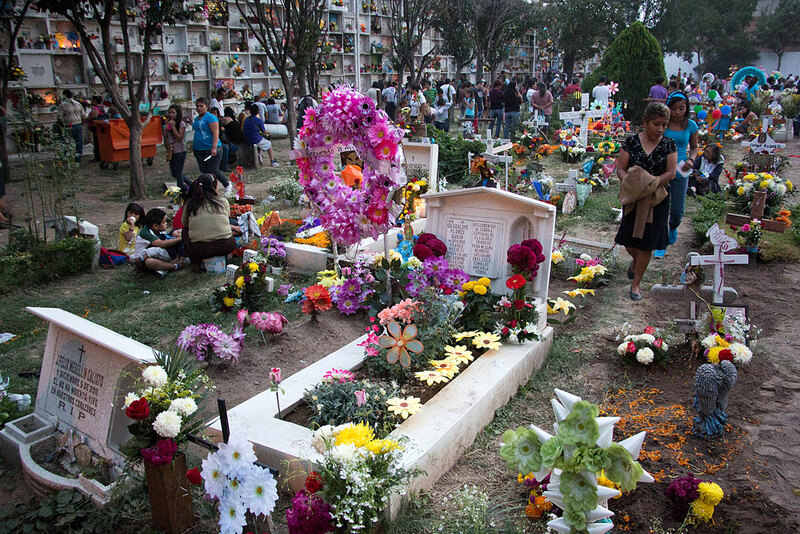 The celebration is a colorful event to celebrate the dead. Families gather to clean and decorate the graves of their loved ones. Altars are created in homes to welcome the dead with candies, soda, cigarettes, and alcohol being offered to the spirits. Skeleton decorations and elaborate costumes are also a part of the celebration. A Sky Burial is a funeral practice done by the people of Mongolia and Tibet. Vajrayana Buddhists believe in the transmigration of spirits. When a person dies, their soul leaves the body and the body becomes an empty vessel that must be returned to the Earth. 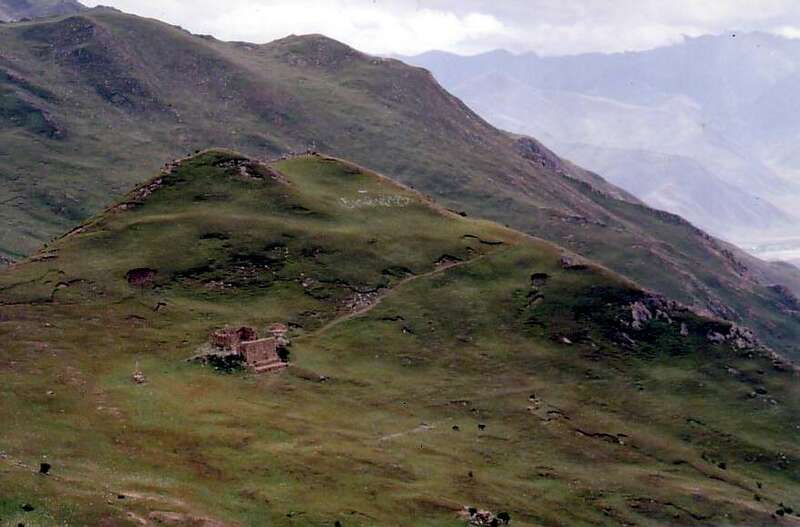 The body is cut into pieces and placed on a mountaintop to expose it to the elements. This act has been practiced for thousands of years with many still choosing this process for care. Throughout the different rituals we’ve highlighted during this series, you may have noticed a common trend. Although these cultures are all vastly different, food and dancing are a common part of most of the traditions. Although the recipes and music are different; food and dance bring people together during times of celebration. It’s amazing how these powerful tools are used across the globe by different cultures for the same purpose. This is just a brief sample of the many different ways cultures around the world celebrate the lives of the deceased. In many cultures, these celebrations serve two purposes. People come together to honor their loved ones/ancestors. They also bring families together to reconnect with one another. Have you attended a unique celebration of life ceremony? Let us know in the comments section below! This entry was posted in History on July 11th, 2017 by ObitTree .